The event has seen many changes from years past but the new developments proved successful for the festival. 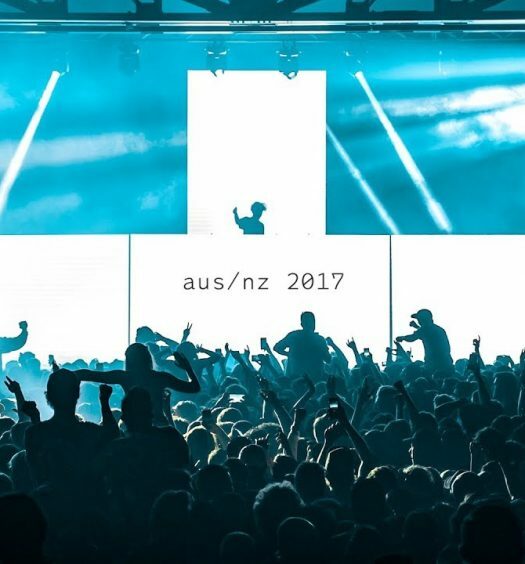 The Wharf stage had major revisions from last year including a larger stage and more accessible VIP areas with larger bars, and the festival added a new stage layout for the legendary Float Den. The Power Plant main stage area was equipped with more seating for guests including shaded areas and hammocks. The art installations near the main stage were immensely impressive, as each installation progressed during the weekend to form a beautiful work of art. The lineup for this year’s BUKU was stacked as usual, with its variety and genre-bending composition. Headliners Lana Del Rey, RL Grime, and Dog Blood were the biggest talk of the weekend, absolutely blowing the minds of all attendees. Each of these headlining acts were featured at the Power Plant main stage where the acoustics provided an encompassing experience. 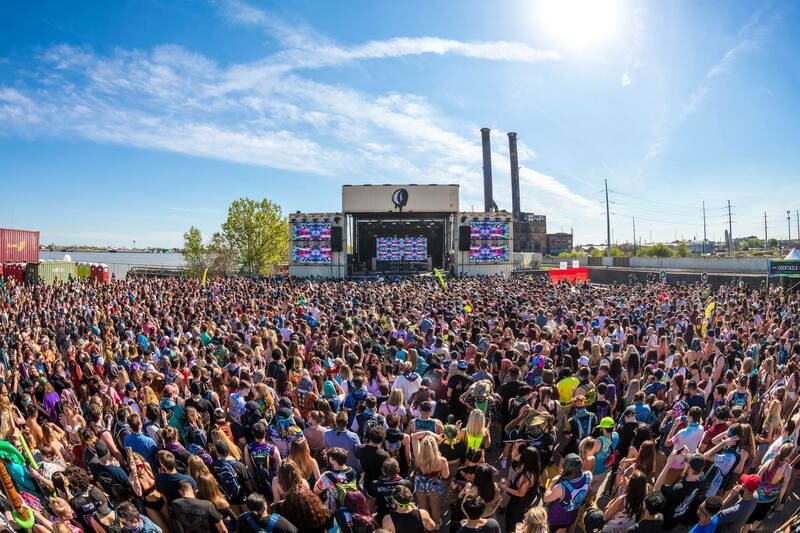 Fisher, Louis The Child, Ekali, and Liquid Stranger also played memorable sets at the Wharf Stage over looking the Mississippi River. 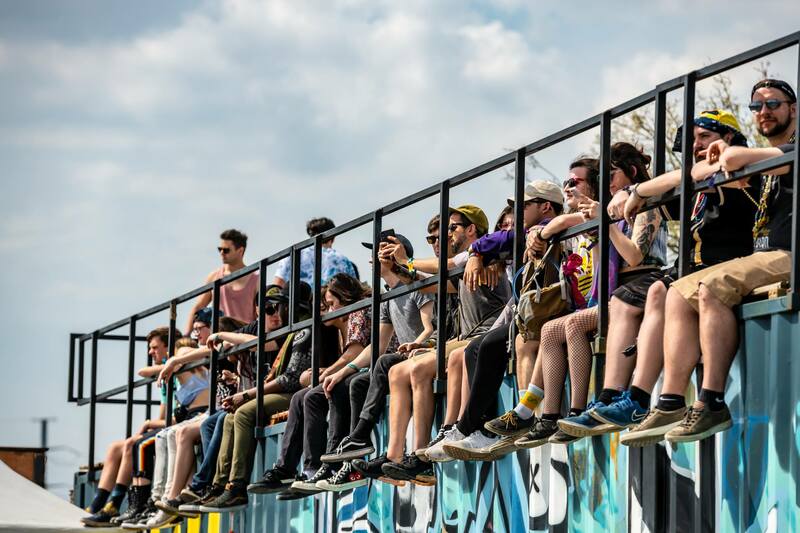 During Fisher, festivalgoers climbed on top of stacked cargo holds to dance and celebrate the start of the weekend. 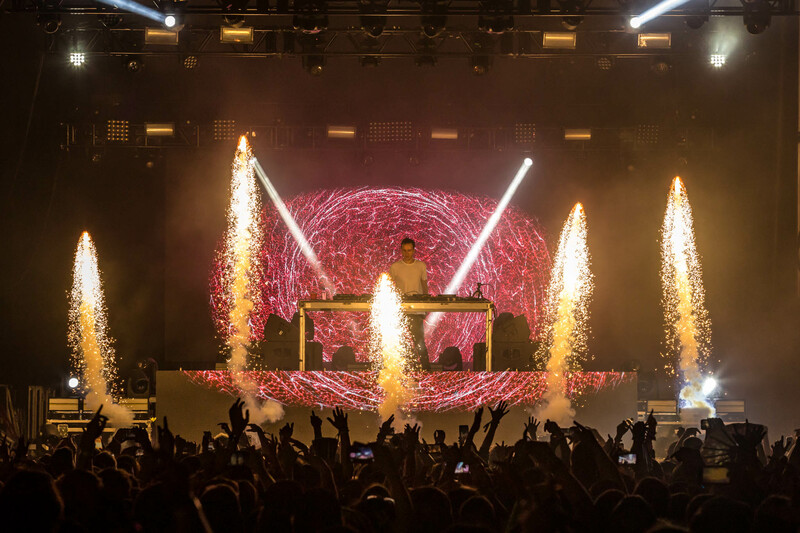 Overall, BUKU Music + Art Project 2019 surpassed expectations and took the New Orleans music festival to the next level. 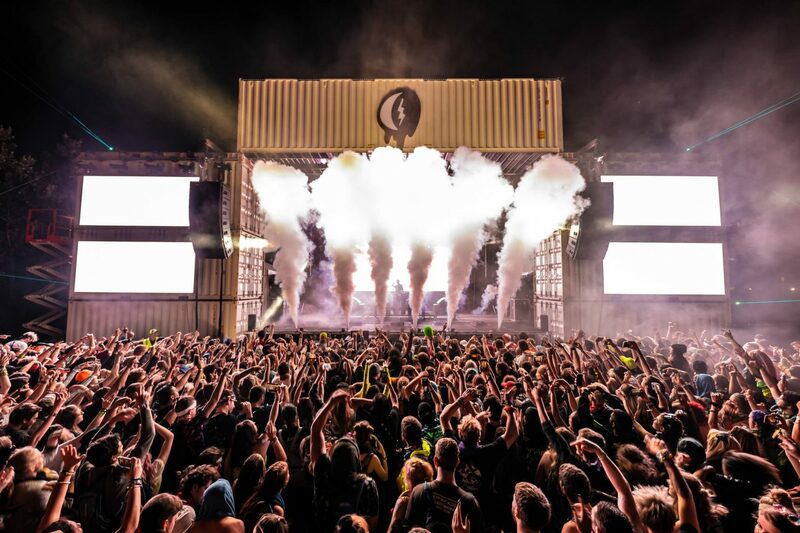 BUKU has been known for curating some of the most unique lineups in the festival industry, and this year was no exception. With the combination of influential music, groundbreaking art and an overall cultural experience, this was definitely the most successful year BUKU has seen yet.